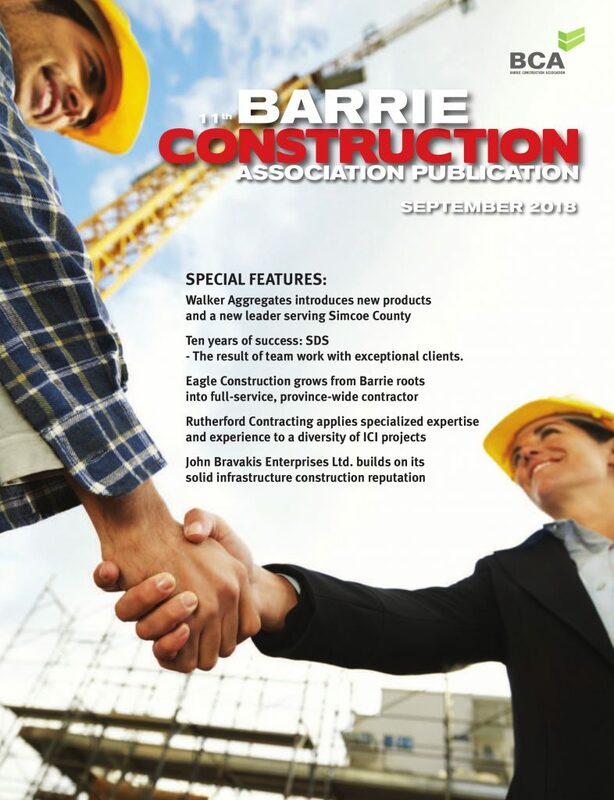 Contractors and industry associations unaffiliated with Ontario’s building trade unions are expressing satisfaction with the Conservative government’s decision to amend the Ontario Labour Relations Act so that municipalities and public agencies can contract with any qualified business, even if they previously were restricted to unionized construction employers. The issue relates to legal provisions that deem municipalities and public agencies to be “construction employers” if any part of their labor force is certified as being represented by at least one of the construction unions. Under current labor law, unions can be certified to represent all of the trade’s employees if union organizers successfully sign up just a few workers on a lightly staffed weekend day. 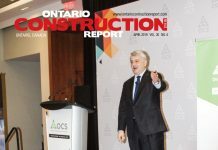 Organizations advocating for non-union employers including the Progressive Contractors Association (PCA) of Canada and Merit Ontario have been arguing for years that the mandatory requirement to work with construction unions restricts bidding and drives up taxpayer costs. Now in power, the Progressive Conservative party can implement legislation that it had sought, but failed to win, while in opposition. 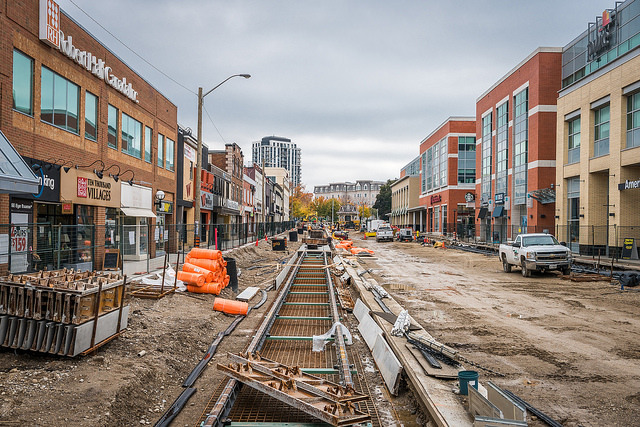 Merit Ontario members believe in an environment in which construction contracts are awarded on the basis of corporate merit and every worker has the chance to work on a publicly funded project. 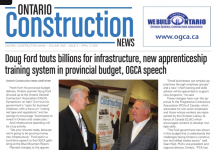 Similarly, the PCA said the Ford government’s ‘Restoring Ontario’s Competitiveness Act’ will restore fairness to Ontario construction workers, employers and taxpayers and allow all municipalities in the province to maximize their infrastructure investments. TheFord government is amending Ontario’s Labour Relations Act to allow all qualified companies to bid on publicly funded construction projects. Currently several municipalities and other public entities are treated as “construction employers” under the Act and required to contract their construction work to a particular union (or small group of unions) and select contractors at the exclusion of all other industry participants. The non-union employers say that research shows this restrictive bidding process increases construction costs by between 20 to 30 percent. PCA says currently more than 83 percent of qualified companies, many of them local, are not eligible to bid on Region of Waterloo construction projects. The same goes in other municipalities such asHamilton and Sault Ste. Marie, where qualified local companies and workers are prevented from building local projects funded by their own tax dollars. The Conestoga Heavy Construction Association says local construction companies have been improperly prevented from bidding on an increasing number of local taxpayer-funded construction projects including airport and bus stop construction since 2013. 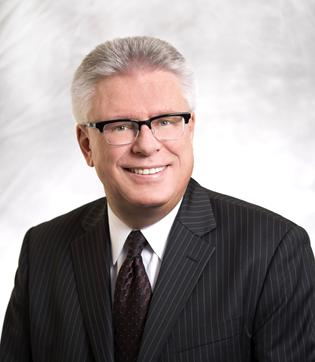 The Greater Kitchener-Waterloo Chamber of Commerce also said the announcement is a positive step forward, as have representatives of some municipalities who have previously requested the change.